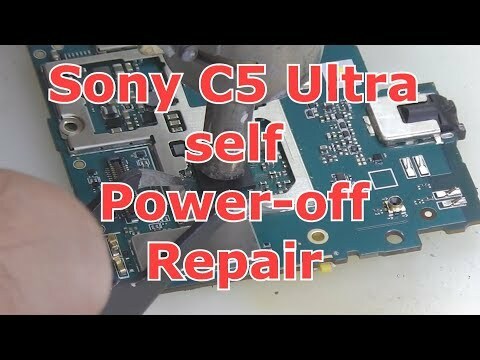 i too had the same problem and sony authorised service center asked 7800 Rs/- to replace the mother board. Same case also for me after the 24th months the motherboard is not functioning and that is unacceptable for a technology product ! The new one cost 189.00 euro and in teh same price i can buy a new more advance phone. @ Sony : are you aware of the market and the prices as that kind of attitude drives us away from your devices !!!! !